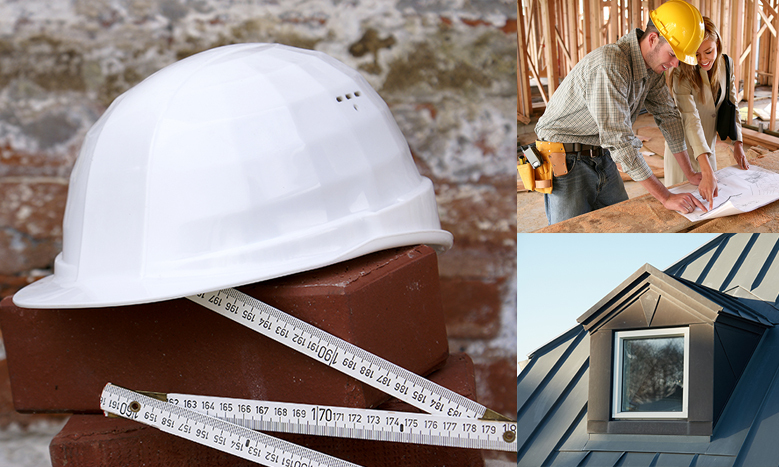 From a home extension to renovation of your commercial property, we’ve got it covered. Make more of the space you have with an extension or conversion. We’re proud of our reputation for delivering the best-quality work and service to every client. 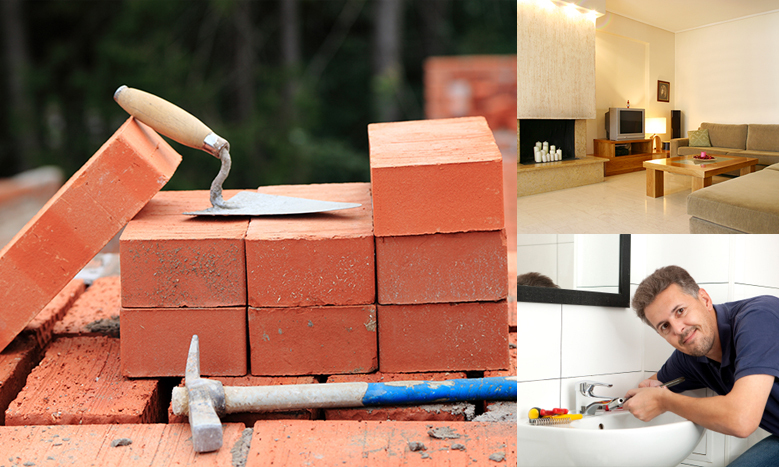 We are a leading building and construction company, based in Horley, Surrey. With a wealth of 15 years’ industry experience, we’ve been providing the highest standards of workmanship and outstanding levels of customer service to domestic and commercial clients across London and the South East. We pride ourselves in our attention to detail, focus on quality and unrelenting commitment to delivering the best possible experience for every single one of our valued customers. From design and planning through to the final build, we can assist you with every stage of your building project. You can be sure we’ll give you reliable quotations and accurate estimates of how long any work will take.